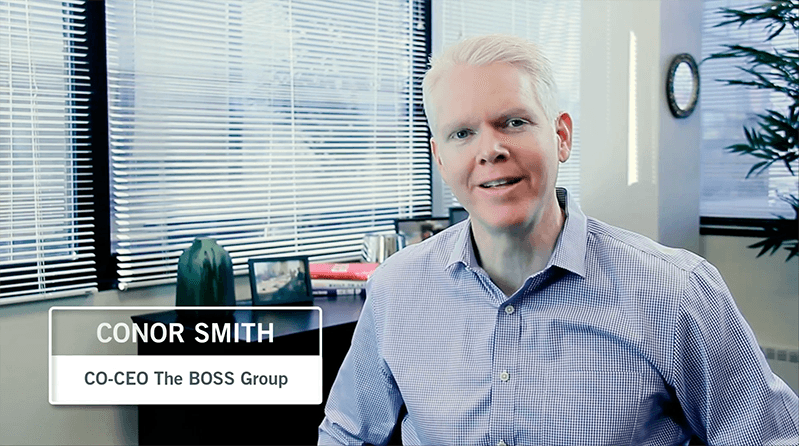 The BOSS Group is a recipient of the 2019 Best of Staffing® Talent Diamond Award and the Best of Staffing® Client Diamond Award. This marks our 10th straight year as a Talent winner and our 9th winning year for Clients. We’re especially proud of these honors – because they’re based on talent and client satisfaction, and because they’ve been won by fewer than 2% of all the staffing firms in the US and Canada. We’re the only creative staffing firm to win for 10 straight years! 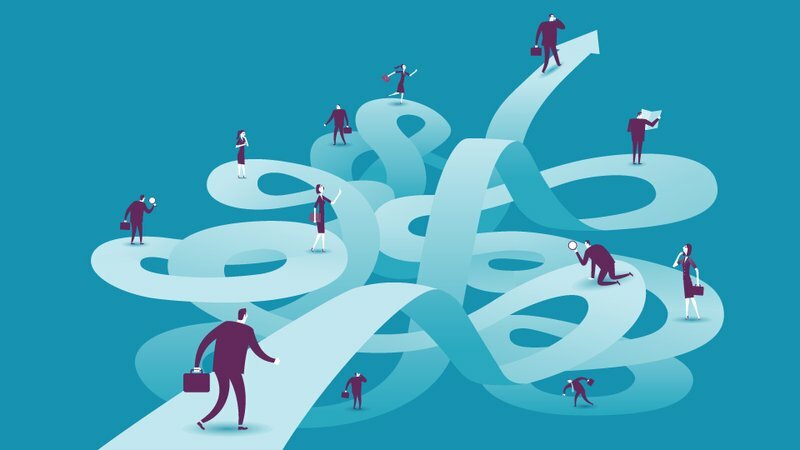 With 28 years in the staffing industry, we have the connections to find you the perfect job. Whether you are looking for temporary or full-time work, rely on us to place you with a company that provides the career opportunities and culture fit you are looking for. Let The BOSS Group take care of the employment details. Enjoy a competitive compensation and benefits package including weekly pay, subsidized health benefits, contributory 401(k) and referral bonus. 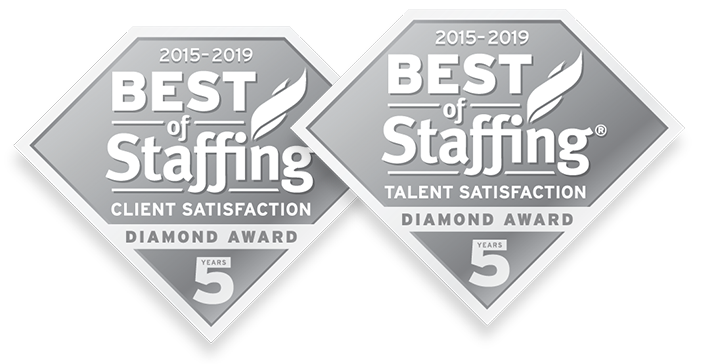 The BOSS Group has been named a Best Of Staffing Client and Best of Staffing Talent award winner for the eighth consecutive years. Administered by Inavero in partnership with CareerBuilder, this award recognizes companies who receive high marks for superior client satisfaction. The BOSS Group is the only creative staffing provider to be recognized in both categories for the last eight years. Our flexible creative staffing solutions support short-term hourly placements to indefinite assignments nationwide. 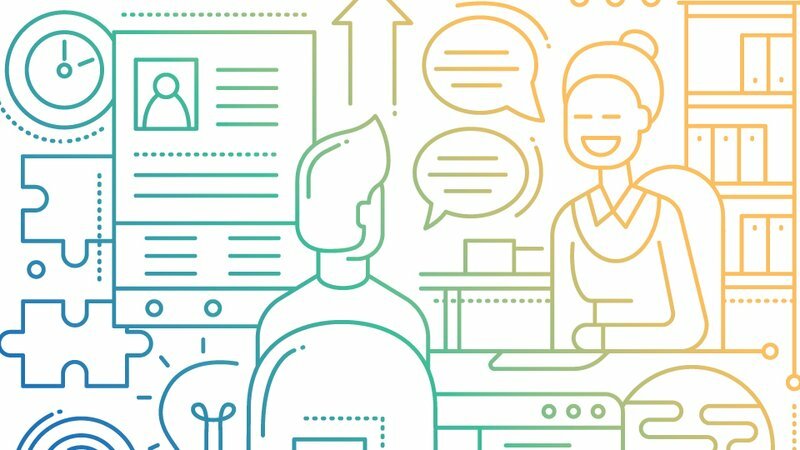 Need a graphic designer, content writer or digital manager to fill a position for a few weeks or months? We have you covered. 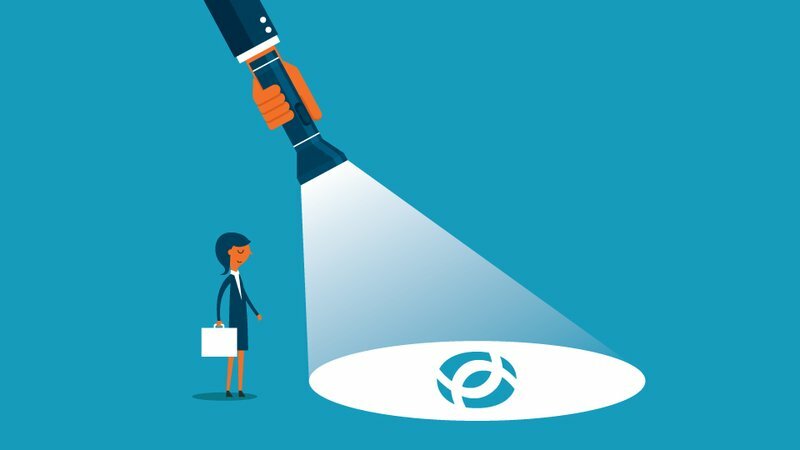 Looking for talent you may consider hiring full-time? We give you the option to evaluate our talent before making a final hiring decision. 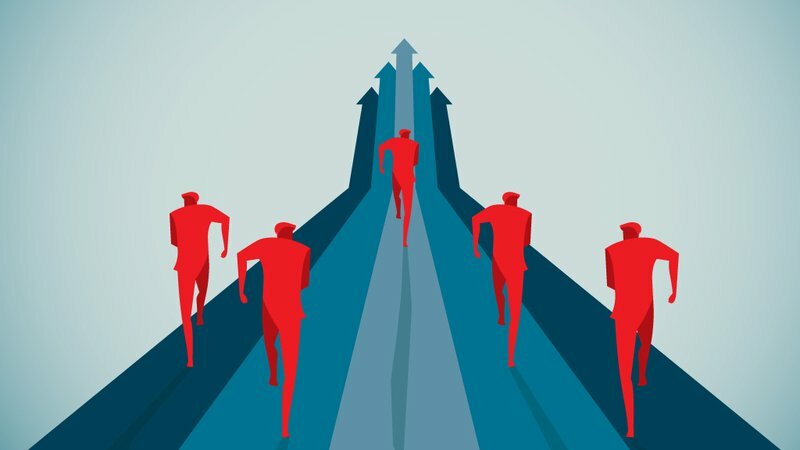 Can't seem to find the right skilled professional to join your company? We utilize precise and innovative recruiting strategies to match your needs. Looking to hire talent? Contact our Metro DC Office.